PB – Well run, small venue. Vital for the local, regional, and national live scene. Without venues such as this around the country, original bands working their way up the music business would not reach or develop their audiences. Venues such as this are exactly what the Live Music Act is all about. PB – Due to the regressive noise abatement regulations and the right to complain against long standing businesses by individual residents, we were not surprised to hear that the Boileroom had a problem. However, knowing the extensive work the team at the venue have done over the years to ensure that noise bleed from the music is at a minimum, it was concerning that one individual could call for a licence review. PB – The local, regional, and national live music scene would lose an important music venue. The Boileroom is embedded into the cultural scene in Guildford and Surrey and its closure would have a detrimental effect on the culture of the area. KW – Small music venues such as the Boileroom provide a vital service to artists by teaching them how to secure and promote shows, how to make money from gigging, and how to launch their musical careers via live shows. An absence of such venues will lead to real problems within the grassroots live music scene, which could in turn affect the wider live music industry. KW – The live music industry on the whole is healthy, commercially successful and provides a massive boost to the economy, both locally and nationally. However, the small venue circuit is facing an increasingly tough time and many venues that are operating responsibly and within the terms of their licence are having to pursue lengthy and expensive legal battles to secure their future. The MU is campaigning for a review of Noise Abatement legislation. Specifically, we would like to see the introduction of the Agent of Change principle as recently introduced in Victoria, Australia. 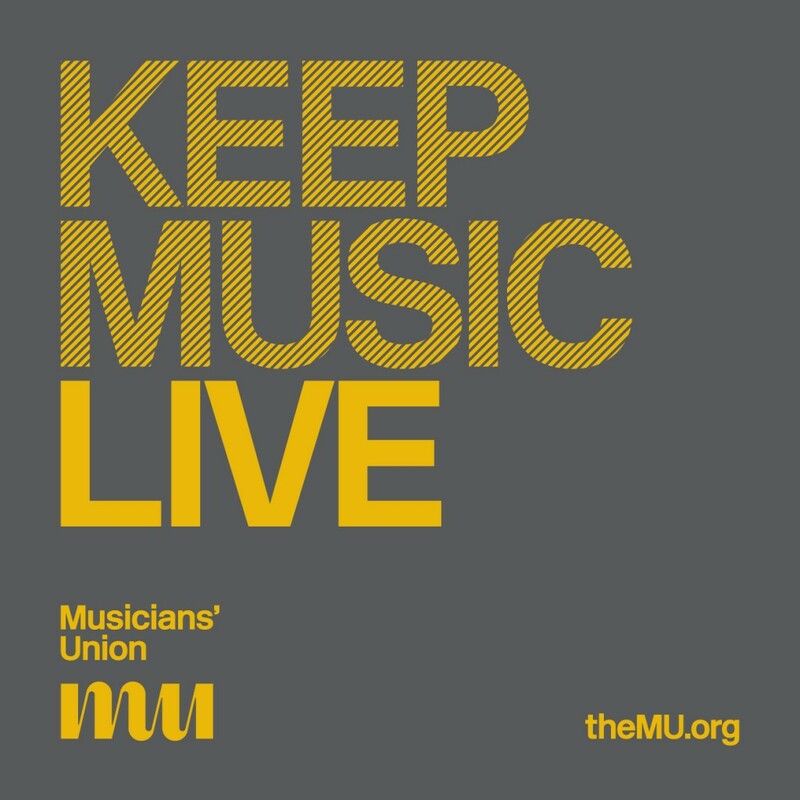 DEFRA recently responded to the petition calling for a review of legislation: http://www.musiciansunion.org.uk/news/2014/06/26/defra-respond-to-music-venue-trust-petition/.